Above pricing based on a separate trip from other services. 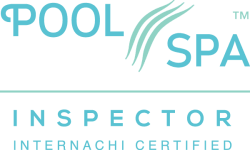 Subtract $100 if the sample is taken during your home inspection while inspector is on-site. 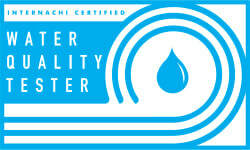 Tri-State Smart Home Solutions takes your water quality seriously. Our expert collectors are acutely aware of all the factors that contribute to contaminants in your drinking water. And our analyzers are part of the #1 environmental testing laboratory for home inspectors and realtors. The process is simple and straightforward, producing definitive results on the quality and safety of your tap water within 72 hours of testing. Here’s more information on water quality and steps you can take to keep your water safe and/or improve the quality, as well as an informative video about well water testing. Check out a Tri-State Water Test Sample Report here.